Got kids and pets? So do we. 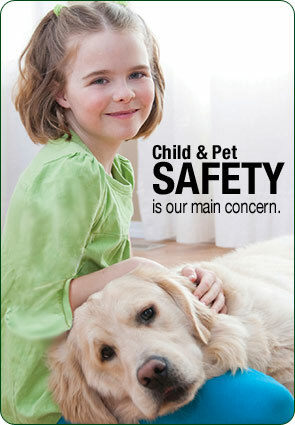 We know that your kids’ and pets’ safety is a big concern when it comes to applying pest control in your home. That’s why we use safe treatments that won’t harm your little and furry loved ones. Call us directly if you have specific questions or concerns. We’re happy to answer any questions you have.